Our mission is to revolutionize the drinking water industry by providing a convenient alternative to bottled water. 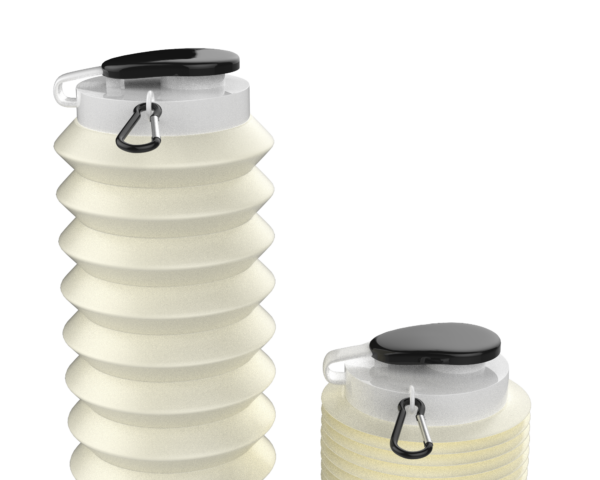 Kindred Water filling stations are designed to replace bottled water inventories everywhere. Plastic waste has become a crisis for the environment. Allowing nature and wildlife to be destroyed by our plastic consumption is unacceptable, and we can all do something to make a difference. When it comes to staying hydrated, convenience is king! We as consumers enjoy the widespread availability of bottled water to quench our thirst throughout the day, wherever we are. 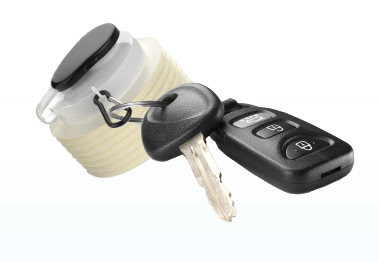 At Kindred Water, we have tapped into this love of convenience by creating systems where customers can fill reusable bottles at convenient locations, and keep their collapsible bottles easily on hand. Kindred Water is also convenient for vendors, as it utilizes existing plumbing and refrigeration systems. 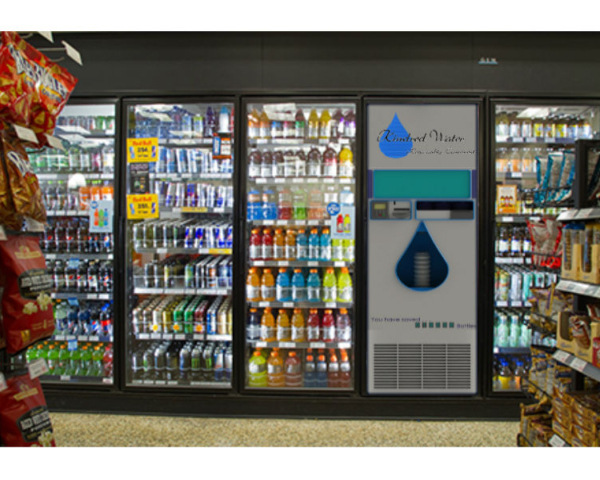 Kindred Water systems are designed to replace bottled water inventories in gas stations, convenience stores, grocery stores, etc. We believe they will also be well received in coffee shops, fast food and small restaurants, airports, food courts, workplaces, and other venues. Today’s consumer is motivated by quality, convenience, cost, and environmental impact. Kindred Water is the first solution to thirst that meets all of these needs. As we become increasingly aware of our responsibility to the environment, consumers and vendors alike will be searching for a solution to the plastic waste crisis. Kindred Water is the answer! Over the past 12 months we have worked and re-worked designs of our filling stations and bottles. Having secured a provisional patent and incorporated our non-profit in Massachusetts, we are currently working to complete our manufacturing plan. We look forward to launching a crowdfunding campaign that will allow us to create a prototype, conduct prototype testing, develop marketing materials, secure vendors, and begin production! 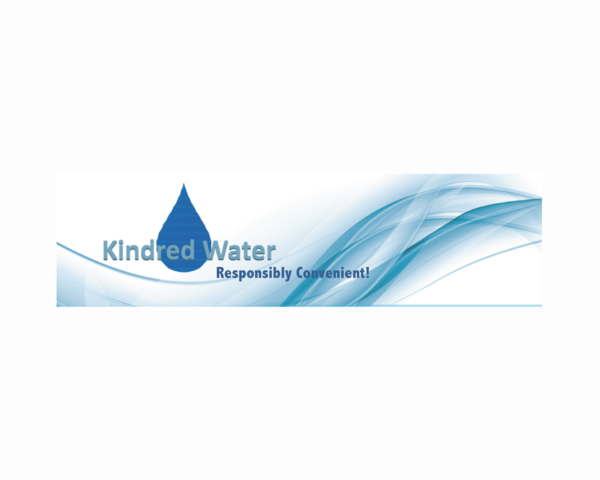 For more information CLICK HERE or contact Leanne Wyant at info@kindredwater.com.